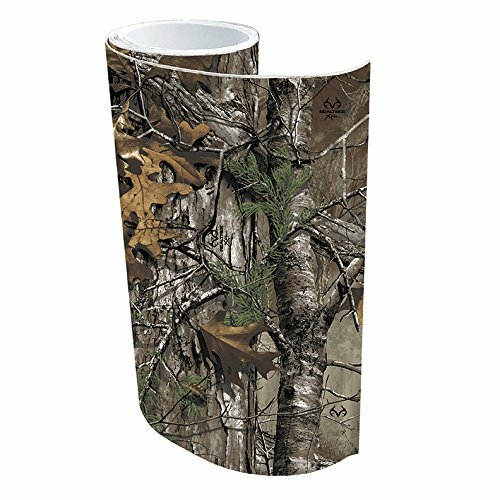 Show your love for the outdoors with the Camowraps Accessory Kit in Realtree Xtra Camo. This easy-to-use kit is a convenient way to personalize all your smaller gear such as binoculars, cameras, laptops, tree stands, bows, stabilizers, video equipment, guns and more. Kit includes (1) 6'' x 7 FT roll. Matte finish. If you have any questions about this product by CamoWraps, contact us by completing and submitting the form below. If you are looking for a specif part number, please include it with your message.